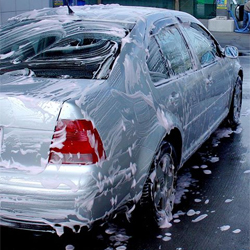 We offer an extensive variety of hand wash services including: windows and mirrors, hand wax, interior steam and shampoo, pet hair removal, clay bar treatment, Rain-X treatment, tree sap removal, leather cleaning and conditioning, wheel and rim cleaning, tire shine, engine degrease and shampoo, and more! See what package works best for your vehicle below. 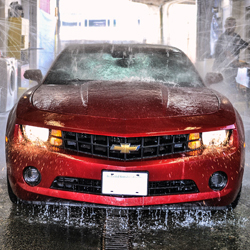 Please call 604-732-0009 for pricing on Detailing Packages, and to make an appointment. 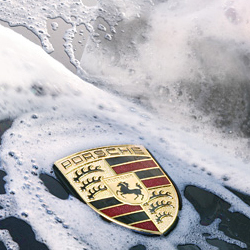 Power rinse, hand wash, chamois dry, tire shine, dust & wipe dashboard/console, clean door jams, interior & trunk vacuum, clean windows & mirrors.